Having spent the better part of my life as a resident of New York City, I was very much interested in the September10rd Democratic primary that resulted in Public Advocate Bill de Blasio winning the Democratic nomination and the right to face off with Republican foe Joe Lhota for mayor in November. Early in the primary race, it seemed de Blasio had little chance to garner enough support to finish as one of the top two candidates who would then compete in a run-off unless one of them could win 40 percent of the vote. New York City Council President Christine Quinn was the odds-on favorite to become the Democratic nominee. Four months before the primary Quinn led the Quinnipiac poll with 25 percent of the vote, followed by former Congressman Anthony Weiner with 15 percent. Former New York City Comptroller and Board of Education president William C. Thompson, Jr. and de Blasio were tied for third place—each with 10 percent of the vote. Current comptroller John Liu trailed with just six percent. Quinn, who would have become the first female and the first openly gay mayor of New York City, had broad-based support, the most money, and the blessings of current Mayor Michael Bloomberg. Many believed Bill Thompson would eventually rise in the polls because of his surprisingly close finish in the 2009 mayoralty election when he fell just four points shy of Mayor Bloomberg despite Bloomberg spending an astounding $102 million—much of it from his personal fortune of 17 billion dollars. Bill Thompson spent a bit more than $8 million. The race was close because Bloomberg drew the ire of many New Yorkers when he successfully lobbied the City Council to set aside term limits and allow him to run for a third term. That Quinn supported Bloomberg in his effort to do an end-run around the law would ultimately come back to bite her in 2013. Anthony Weiner’s surprise entry into the race despite his not-so-long-ago disgraceful resignation from the House of Representatives shook things up. Weiner is a very likeable New Yorker and many thought he could eventually get into a runoff. Back in June, few people were willing to bet that de Blasio would be among the top two contenders. However, when word got out that Weiner was up to his old sexting tricks, New Yorkers started to reconsider the Democratic candidates. They began to view de Blasio as the non-establishment candidate. Wow!! These are words that are rarely spoken during electoral campaigns as they usually elicit outrage from the affluent and many in the middle class. “Class warfare,” cried Mayor Bloomberg who then went on to stick both feet in his mouth by claiming de Blasio was running a “racist” campaign because he had the audacity to showcase his black wife and children. 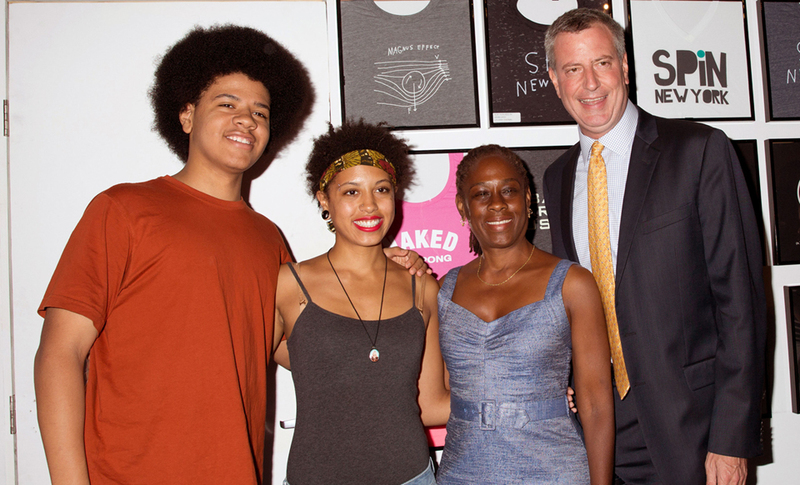 The big afro of Dante de Blasio became famous to New Yorkers when he featured Dante in a campaign ad campaign ad that helped put a human face on “stop and frisk” policies. I don’t want to be overly optimistic, but should Bill de Blasio beat his Republican rival Joe Lhota in November’s election it could be a sign that the public is waking up. 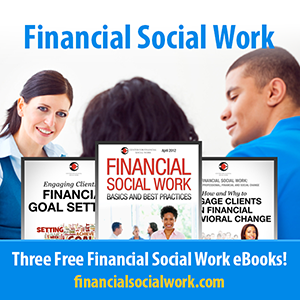 It could be evidence that inequality is reaching a tipping point where it is not just a point of conversation, but people are realizing it is a destructive force that is inflicting damage on our society and the 99 percent. I sure hope so. Written By Charles E. Lewis Jr. Written By Charles E. Lewis Jr The post Bill de Blasio is a Breath of Fresh Air for New York City appeared first on Congressional Research Institute for Social Work and Policy.